Move over Cesar Millan, Jan Copeland’s husband is coming in to save this doggone day! 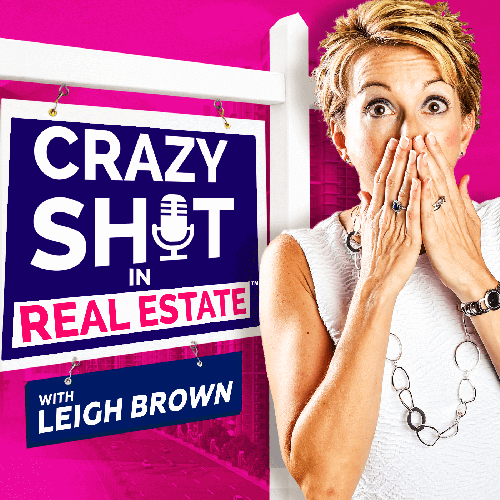 Jan Copeland, leading realtor of 13 years and real estate coach, has got a crazy story that involves a foreclosed home, a drunk owner, and two not-so-ferocious pit bulls. Jan’s cash-for-keys stories are dangerous, life-threatening, and give us the behind-the-scenes footage that HGTV doesn’t. Listen in to hear how Jan handled these situations like a pro, and learn the top two pieces of advice she gives to all REALTORS®. REALTORS® must be experts at managing tough situations in the moment. 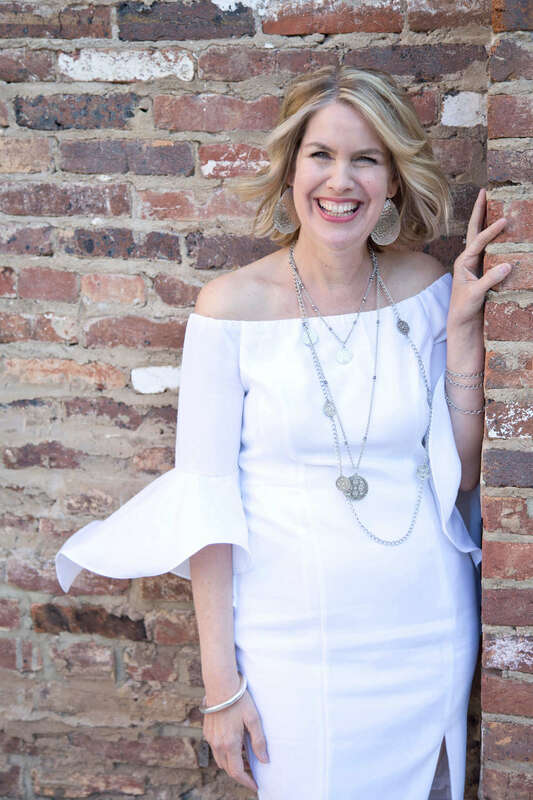 Purposely connect every day – it’s not just “lead gen”! Ditch the scripts and have genuine conversations instead.